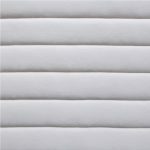 The Obasan Fundy Kids Organic Mattress is constructed of 6″ medium-firm core of organic natural rubber surrounded by certified organic wool and cotton. 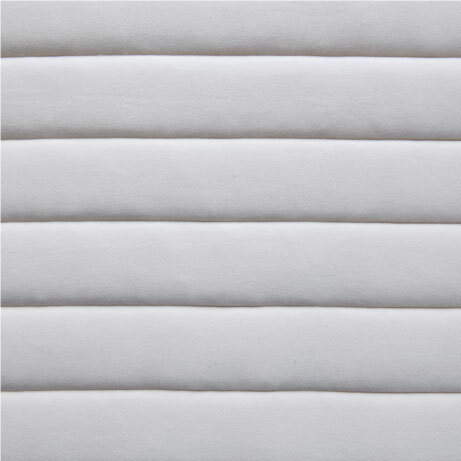 This children's organic mattress is ideal for young children and kids in their early teens. A double-comfort core allows for a firmer or softer feel and the mattress maintains consistent firmness providing correct spinal alignment, removes pressure points and minimizes vibrations from the mattress. 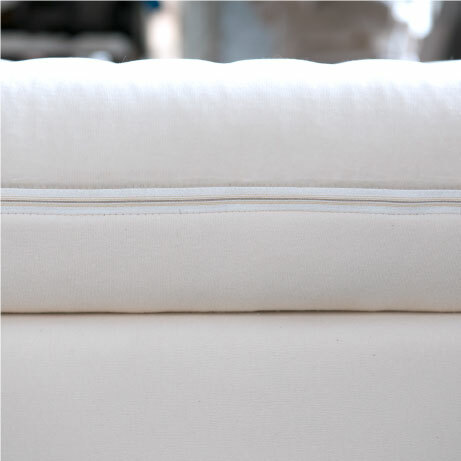 Organic natural rubber mattresses are extremely durable, flexible, resilient and are completely naturally antibacterial, hypoallergenic, and resistant to both mold and dust mites. The Obasan Fundy Kids Organic Mattress is the most favourite children’s organic mattress. A healthy night’s sleep can have a significantly positive affect on your child’s developing immune and respiratory system. 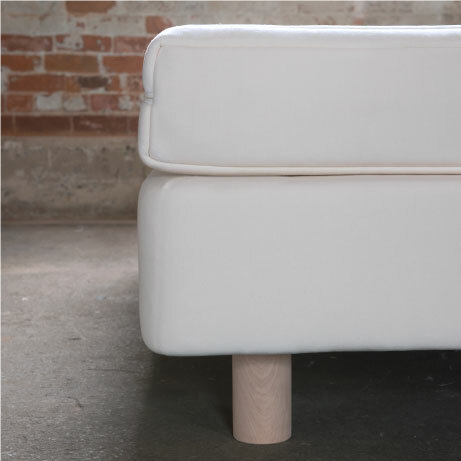 Obasan designed the Fundy 1.0 organic mattress using the same high-quality, certified organic materials as in their customizable adult series. Your child has the best chance to succeed in both school and their daily life sleeping on a clean, ergonomic mattress. Rated for children of up to 150 lbs. 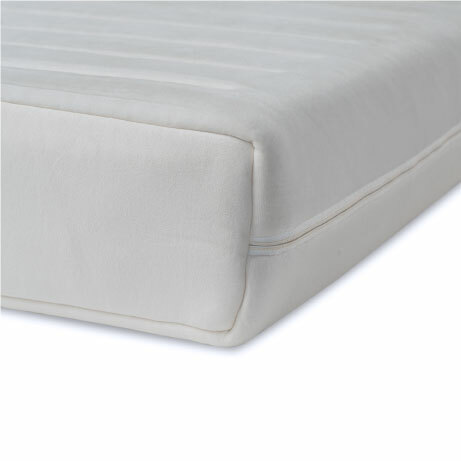 The Fundy Kids Mattress is typically paired with the Revelstoke Slat foundation or can be purchased as a mattress-only for the purposes of placing it on a platform bed. The Obasan Fundy Kids Organic Mattress is typically stocked in Twin and Double (Full) sizes at our Toronto location. When not in stock, orders usually take between 2-3 weeks. Please allow 2-7 additional days for delivery, depending on your location. This product qualifies for free shipping and handling across most locations in Canada. This item is covered by Obasan’s 10-year warranty against defects in workmanship. Soma Organic Mattresses will act on your behalf in the event of any potential warranty claim. You can find your specific product warranty by visiting Obasan’s Product Warranty directory. Impressed with the mattress and customer service!! I just received the delivery of a Fundy 1.0 mattress for my daughter. I can't get over how comfortable it is! The customer service from Soma was also very impressive...thanks guys...we will definitely be getting another mattress from you once our little guy is old enough for a big bed!